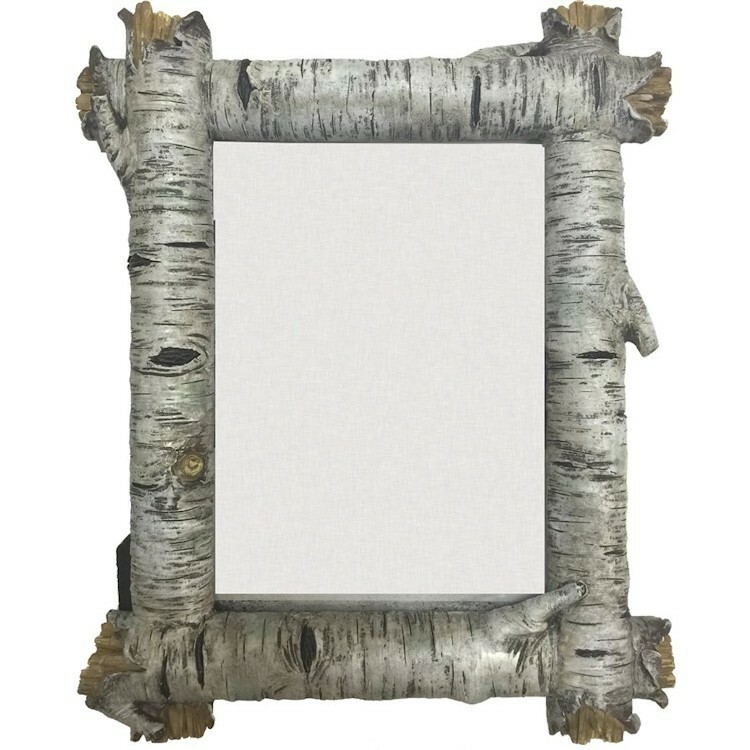 Crafted from high quality resin, this Birch Log Photo Frame will give your most cherished memories a wonderful setting. 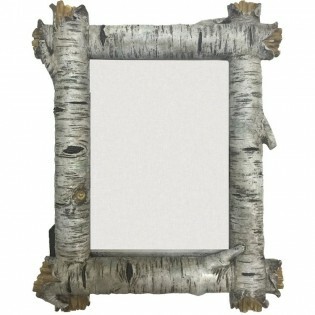 Can be utilized with either vertical or horizontal photographs. Back has swing tabs for easy installation, and a thick layer of glass protects your image.